Attached is the second weekly master re-scheduling notice for the 2018/19 season. The attached master re-scheduling notice is three pages long and lists the games that are to be played in every division this weekend, January 26/27. In addition there are a few reminders about the Lower Island playdowns in the Provincial/Coastal B Cup competition that begins this weekend. Also there was a Girls U16/15 LISA Cup semi-final not played this past Saturday because of a field closure. That outstanding LISA Cup match has been re-scheduled for this Saturday, January 26. It is important that you report to your score recorder on time. It is the responsibility of both teams to report all their games (league and cup) to their score recorder. If you did not play your scheduled game then both teams still must report to their score recorder and you need to include why you did not play. 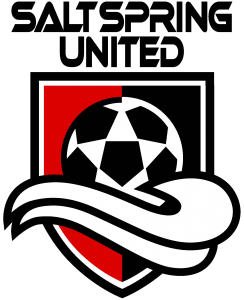 Re-scheduling is done on a weekly basis in order to accommodate the Coastal/Provincial B Cup and LISA Cup competitions as those matches have priority over league games, both in scheduling and in field assignments. 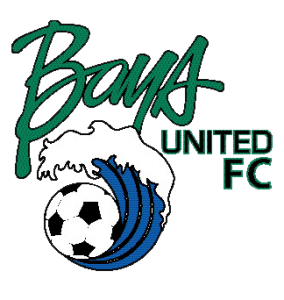 Teams playing in the Coastal/Provincial B Cup or LISA Cup will not be available for league play that weekend so schedules have to be revised in order to compensate for their absence. 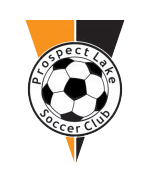 Re-scheduling is also done for teams when the last date on their league schedule has passed and their District Cup playdowns have yet to start. LISA will continue to schedule games for those leagues on a weekly basis until their District Cup playdowns begin. In addition, re-scheduling is sometimes done in order to play some outstanding games. Once the pairing for teams in one game is changed that impacts the match up of teams in other games which then leads to those pairings being changed. When LISA re-schedules one of your games for the upcoming weekend you play that game instead of the game listed on your original schedule. The game that was originally scheduled for that day then becomes an outstanding game. Make sure you check the League Play section of the LISA website to confirm all the games you have played have been posted. Please note that games are identified by the date for which they are listed on your original schedule. So if you are checking for scores for outstanding games they will be posted alongside their original date not the date on which they were actually played. In order to make up any outstanding league game “on your own time” (i.e. outside of the standard weekend time for which LISA schedules) both teams must agree upon the re-scheduling. One team can not schedule the game and try to force the other team into playing it then. If you have made arrangements to make up an outstanding game then both teams need to inform LISA (through your score recorder or the district scheduler) as far in advance as possible. By doing so hopefully we will be able to avoid the double-booking of games such as when two teams agree to play an outstanding game, for example, on a Wednesday evening and then receive their weekly re-scheduling notice listing that game to be played that Saturday or Sunday. If the weekly re-scheduling notice lists your game as one to be played “in advance” of the date for which it was originally scheduled your score will be posted alongside the date for which that game was originally scheduled, not the date on which you played that game. Please note that only LISA can re-schedule games to be played “in advance” of their original date. If two teams want to play a league game prior to the date for which it is listed on their schedule those teams must apply for and receive LISA approval in order to do so. At this time of the season communication between teams, their opponents and their clubs is very important. Do not assume everybody will receive the re-scheduling notice that is emailed out every week. Teams should contact their opposition far enough in advance to confirm their games for each weekend. The Lower Island playdowns in the Provincial/Coastal B Cup begin this weekend with the quarter-final rounds (i.e. for those draws of five to eight teams). The draw grids are posted on the LISA website. In the drop-down box for the COMPETITIONS tab, go to “Cups >” and select “Provincial Cup – A, B and Coastal Cups.” Those draw grids will be updated with results after each weekend of play. The semi-final rounds in the Lower Island playdowns will take place February 2/3 and the Lower Island finals February 9/10. Please note that February 16/17 is the Family Day long weekend and league games (including important games that could help determine league champions) are scheduled to be played that weekend. However if there are outstanding B Cup matches they will be scheduled for the February 16/17 weekend instead of the league games for those teams. The winners of the Lower Island playdowns will go on to represent the Lower Island district in the inter-district Coastal B Cup playdowns. The first inter-district match for the Lower Island reps will be against the Upper Island reps the weekend of February 23/24. 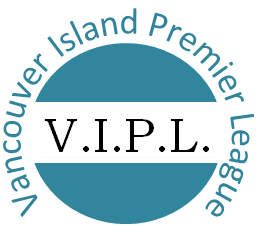 The start time for matches between the Upper and Lower Island can not be before 12 noon or after 4:00 p.m. (unless both teams are in agreement) and any Lower Island home match involving Powell River needs to take into account their ferry schedule and travel plans. Powell River teams playing in the Lower Island sometimes want to travel to the Lower Island and return home the same day. And sometimes they travel here the day before and want to play the following morning (starting before 12 noon) in order to have more time to travel back up-island to catch the ferry back home. 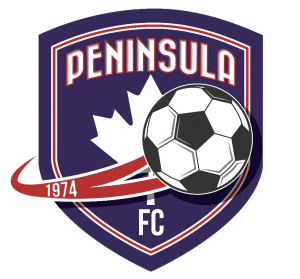 The winners of the matches between the Lower Island reps and the Upper Island reps (those matches are known as the “Island qualifiers”) will represent the Vancouver Island/Powell River region at their provincial tournaments in July. These Island winners also continue on with the Coastal B Cup playdowns advancing to the quarter-final rounds where they will play Lower Mainland teams. In addition, the losers of the Island qualifiers (known as the “Vancouver Island/Powell River runners-up”) will continue on with the Coastal B Cup playdowns advancing to the quarter-final rounds where they will play Lower Mainland teams. 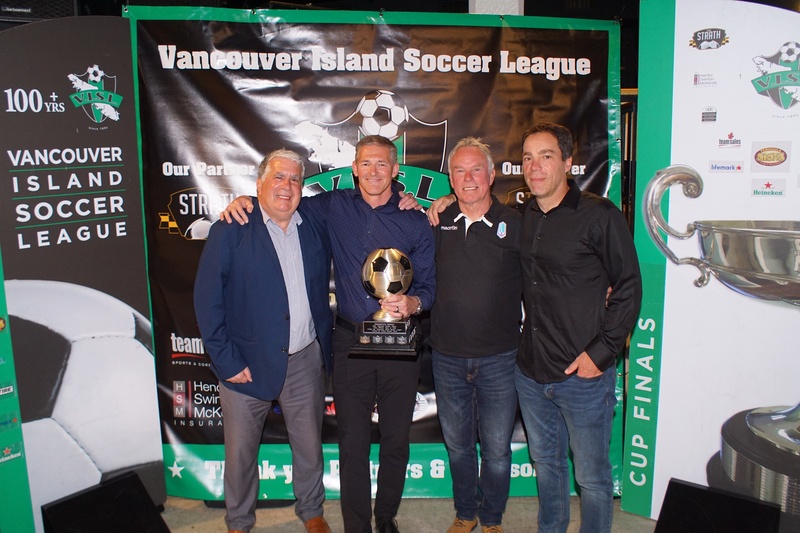 If an Island runner-up wins the Coastal Cup final that team also qualifies for the provincial tournament as the “first place Coastal B Cup” team. NOTE: There will be NO Upper Island B Cup rep in Girls U16. Therefore in the Girls U16 division the winner of the Lower Island playdowns will win the “first place Vancouver Island/Powell River” berth for their provincial tournament in July. 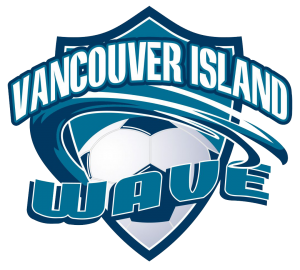 This “first place Vancouver Island/Powell River” team will also continue on into the quarter-finals of the Coastal B Cup where it will play a Lower Mainland team. In addition, in the Girls U16 division the team that loses the Lower Island final is not eliminated from the Coastal B Cup. 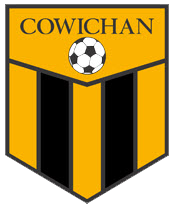 Since there will be no Upper Island U16 Girls B Cup rep the loser of the Lower Island final will become the “Vancouver Island/Powell River runner-up” and continue on into the quarter-finals of the Coastal B Cup where it will play a Lower Mainland team. The Girls U16 “Vancouver Island/Powell River runner-up” can also qualify for the provincial tournament by winning the Coastal B Cup final. The quarter-final rounds of the Coastal B Cup are scheduled for the weekend of April 13/14. The semi-finals of the Coastal B Cup will be played on the weekend of April 27/28. 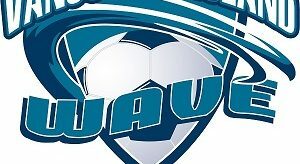 All Coastal B Cup finals will be held the weekend of May 4/5 on the Lower Mainland. While the B Cup competition is under way teams will play their B Cup match instead of the league game that was originally scheduled for them that weekend. The league game will then become an outstanding game and can be made up by agreement of both teams involved. B Cup matches have priority over all other youth games in regards to scheduling and fields. 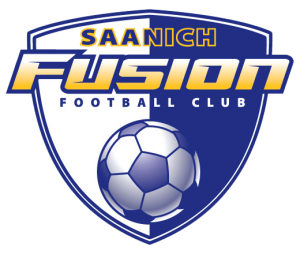 If any B Cup match can not be played because fields are closed (both the designated home club and the visiting club do not have an open field on which the match can be played) the re-scheduling of that match is up to LISA. Note that LISA can re-schedule an outstanding cup match, or a cup match that needs to be re-played because of a successful protest, for any time, any day. If the two teams are tied on goals at the end of regulation time the teams will play two equal halves of extra time as per the duration for their age division. From U14 up to and including U16 that is 2 x 10-minute halves. For U17 and U18 that is 2 x 15-minute halves. The full length of the extra time will be played no matter how many goals are scored during the two extra-time halves. If the score is tied at the conclusion of the full extra time session the outcome of the match will be decided by kicks from the penalty spot, as per FIFA rules. *REMEMBER TO REPORT THE SCORES FOR ALL YOUR GAMES (league and cup) TO YOUR LISA SCORE RECORDER LISTED ON YOUR WEBSITE SCHEDULE. 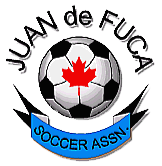 WHEN REPORTING INCLUDE THE GENDER, AGE DIVISION AND LEVEL OF PLAY (Gold, Silver). IF YOU PLAYED A B CUP OR LISA CUP MATCH THEN PLEASE IDENTIFY IT AS SUCH. FOR LEAGUE GAMES PLEASE MAKE SURE YOU HAVE CLEARLY INDICATED WHICH TEAM WON OR IF IT WAS A DRAW. FOR B CUP MATCHES DECIDED IN EXTRA TIME PLEASE ALSO INCLUDE THE TIED SCORE AT THE END OF REGULATION TIME IN ADDITION TO THE FINAL SCORE. FOR B CUP MATCHES DECIDED BY A PENALTY SHOOTOUT PLEASE INCLUDE THE TIED SCORE AT THE END OF REGULATION TIME, THE TIED SCORE AT THE END OF EXTRA TIME AND YOUR PENALTY SHOOTOUT SCORE. PLEASE MAKE SURE YOU HAVE CLEARLY INDICATED WHICH TEAM WON. IF YOU DO NOT PLAY YOUR GAME THEN YOU MUST ALSO REPORT AND PROVIDE THE REASON WHY YOUR GAME WAS NOT PLAYED. Error: Error validating access token: Session has expired on Sunday, 14-Oct-18 11:24:45 PDT. The current time is Tuesday, 23-Apr-19 14:51:12 PDT.